With funding from the breed we (the Kennel Club Genetics Centre at the Animal Health Trust, in collaboration with Dr Penny Watson at Cambridge University) have already sequenced the whole genomes (WGS) of 2 affected dogs, resulting in a large number of variants to follow up. We investigated some of the most promising variants and unfortunately eliminated them. We are left with a very long list (1000s) of possible variants, but no way of systematically and economically investigating them further. Our next step is to try and find some way of sliming the list of possible variants down to a manageable number. We aim to undertake a whole genome association study (GWAS), where we will compare DNA markers across the genome in a group of hepatitis cases and controls, looking for differences between the cases and controls. The hope is that we will be able to identify a specific region of the genome that looks the same in all of the cases, but not in the controls; it is likely that the disease-causing mutation will be inside this region, so we can then go back to the WGS data and focus on variants within this region. The breed have already donated significant funding towards the WGS and GWAS. However, this will not be enough to complete the GWAS and subsequent work that will be required. As the breed have already been incredibly generous, it is only fair that we at least attempt to find the funding elsewhere. We have therefore applied for external funding to complete all the additional work we need to do. This does not mean that the work has come to a grinding halt while we wait to hear about funding. Within the next few weeks I will be attempting to identify the best possible controls to use for the GWAS, probably unaffected dogs closely related to cases, and when I have the best possible selection of cases and controls, DNA from these dogs will be used for the GWAS. 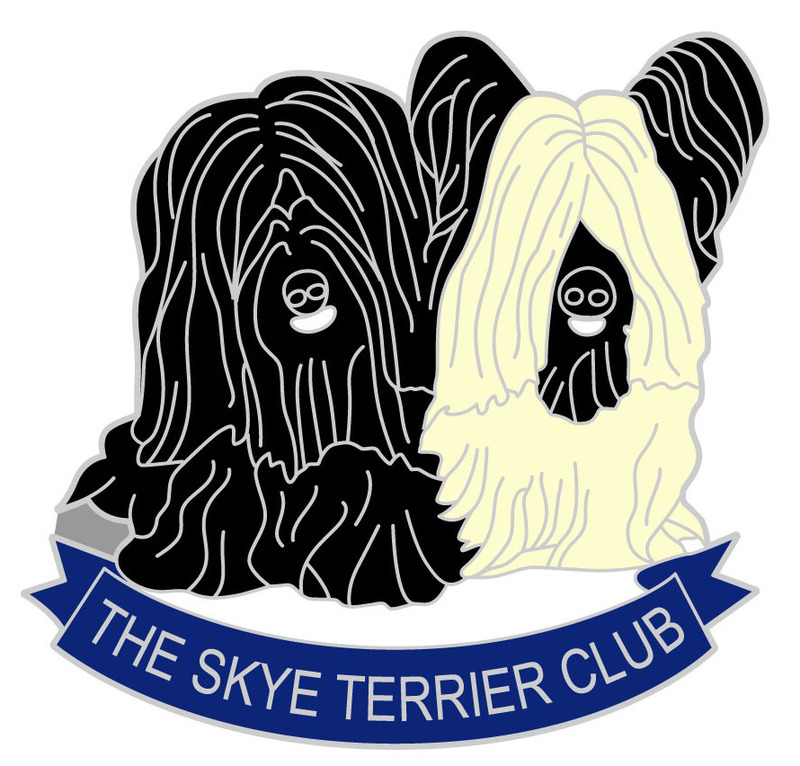 This work has been carried out with the full support of the Skye Terrier Health Committee, and the Skye Terrier Health Fund has provided in excess of £8,000 of funding for this vital work to be carried out. We are pleased to hear that additional funding has been sought, and would like to thank all those who have already and continue to donate to the Skye Terrier Health Fund. If and when additional funding is required, the Skye Terrier Health Fund will be, as always, made available to our research partners as we hopefully move closer to finding markers for this disease. If you would like to continue to support the Skye Terrier Health Fund, you can do so by donating using the button below. Thank you for your continued support and dedication to the breed.